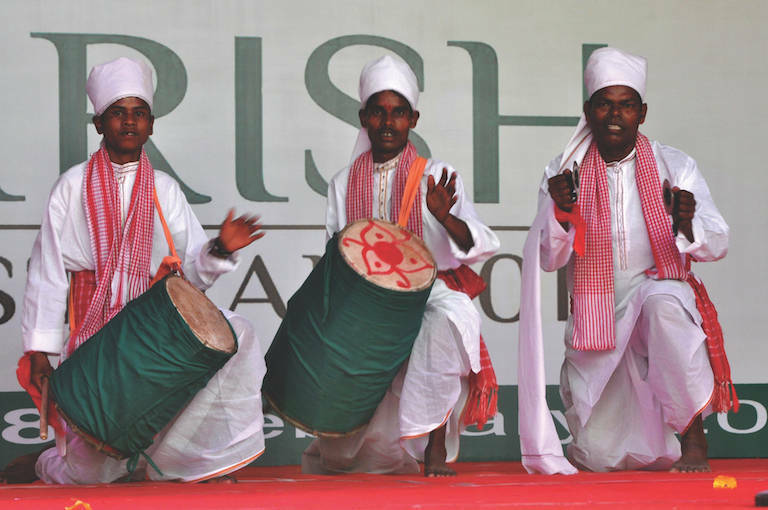 A colourful and vibrant event, the Sirish Festival showcased the unique cultural heritage of the tea tribes. The competition concluded with the Hathikuli team receiving the Best Performance award, followed close by the Nahorkutia team as first runnersup. The Prize Distribution Ceremony was attended by various dignitaries and a large local audience at the cultural venue.